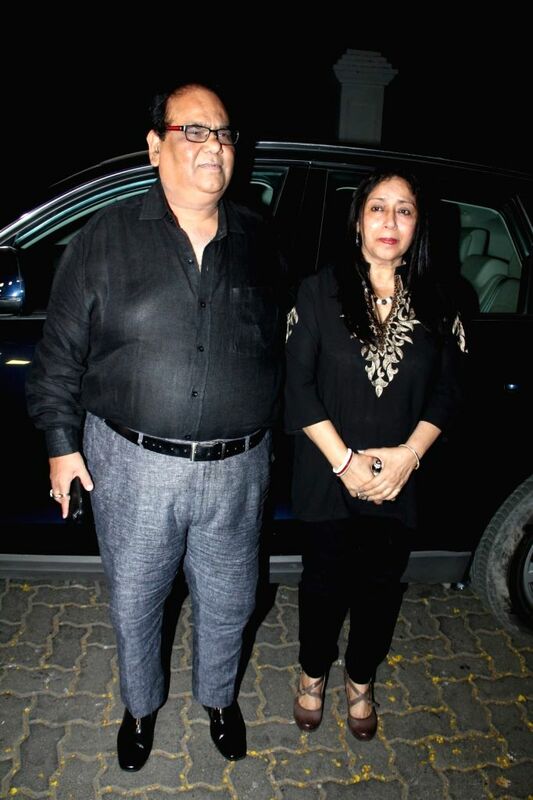 Mumbai: Filmmaker Satish Kaushik and his wife arrive for actor Anil Kapoor`s get-together to share the trailer of the film Dil Dhadakne Do, in Mumbai on 13th April 2015. 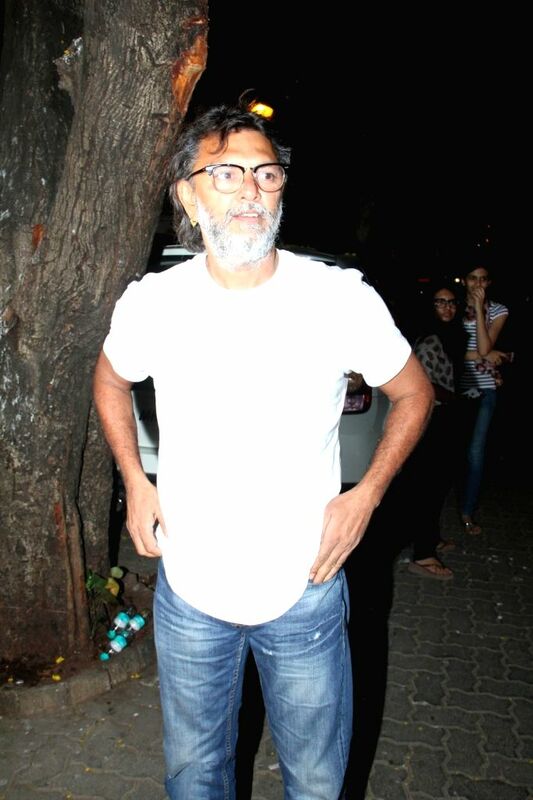 Filmmaker Omprakash Mehra arrive for actor Anil Kapoor`s get-together to share the trailer of the film Dil Dhadakne Do, in Mumbai on 13th April 2015. 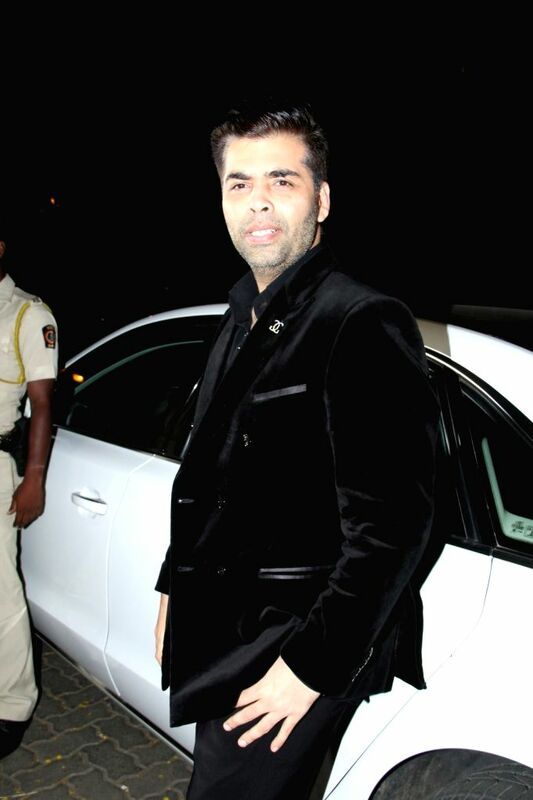 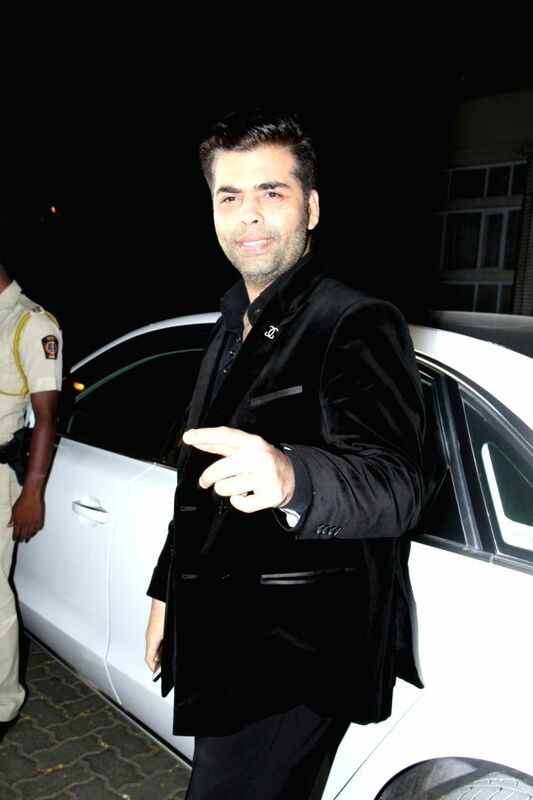 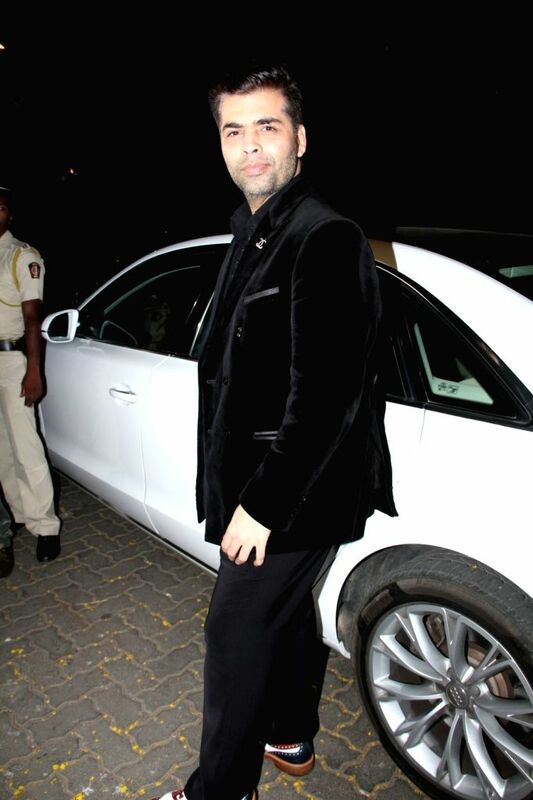 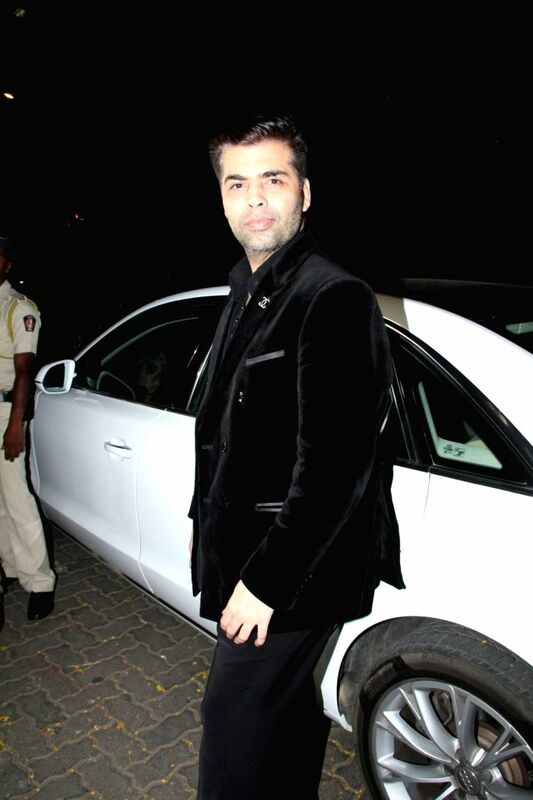 Filmmaker Karan Johar arrive for actor Anil Kapoor`s get-together to share the trailer of the film Dil Dhadakne Do, in Mumbai on 13th April 2015. 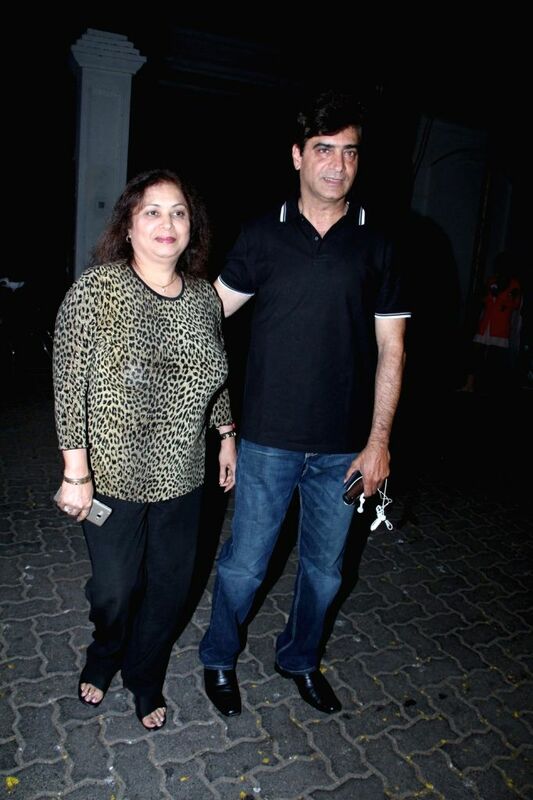 Filmmaker Indra Kumar and his wife arrive for actor Anil Kapoor`s get-together to share the trailer of the film Dil Dhadakne Do, in Mumbai on 13th April 2015. 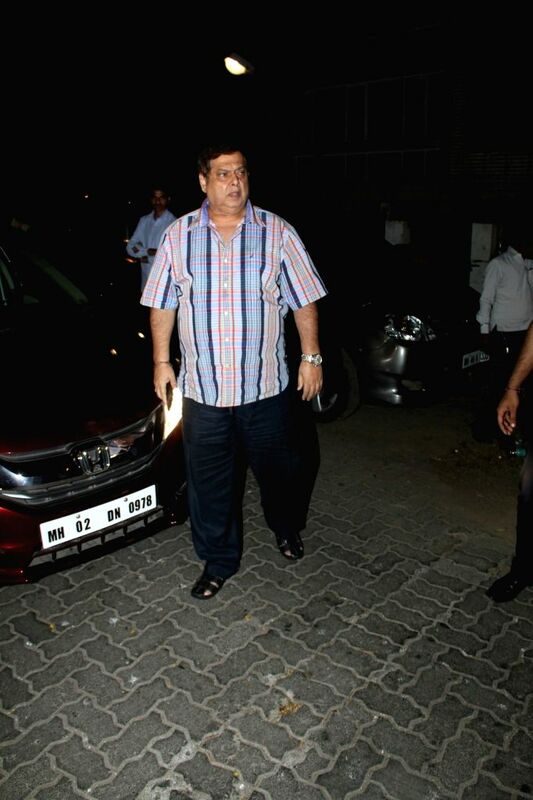 Filmmaker David Dhawan arrive for actor Anil Kapoor`s get-together to share the trailer of the film Dil Dhadakne Do, in Mumbai on 13th April 2015. 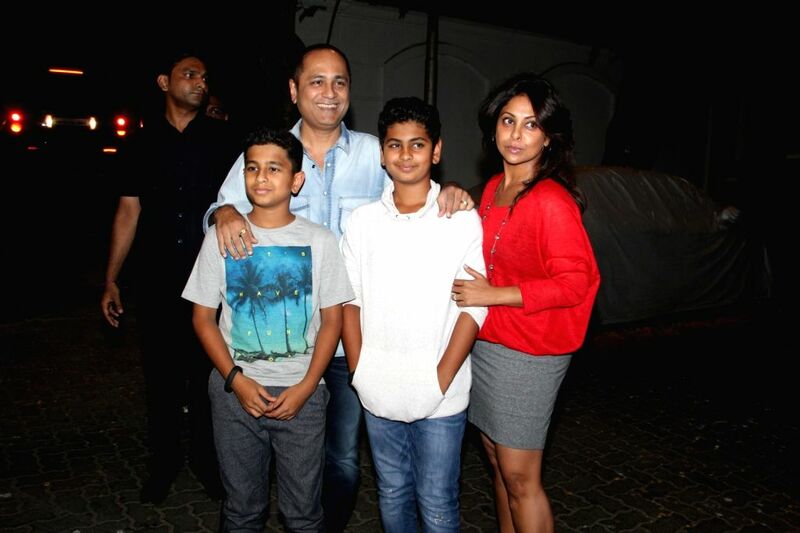 Actresses Shilpa Shetty and sister Shamita Shetty arrive for actor Anil Kapoor`s get-together to share the trailer of the film Dil Dhadakne Do, in Mumbai on 13th April 2015. 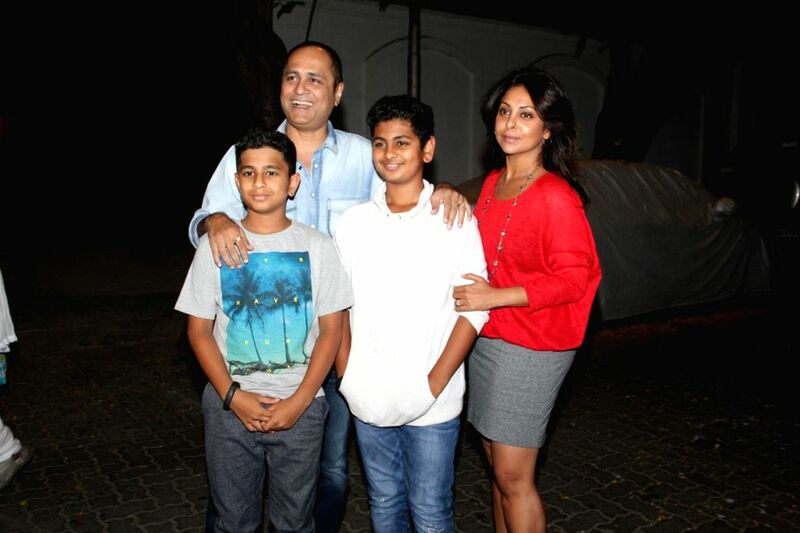 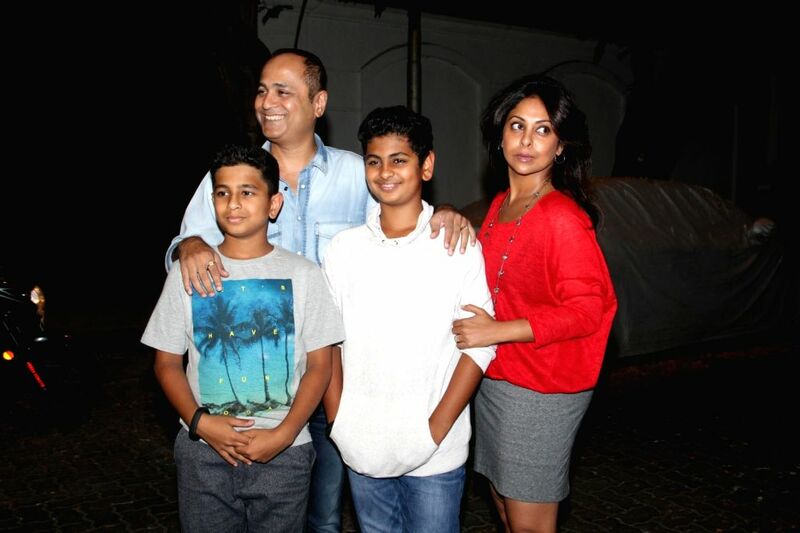 Actress Shefali Shah, her husband and filmmaker Vipul Shah and sons arrive for actor Anil Kapoor`s get-together to share the trailer of the film Dil Dhadakne Do, in Mumbai on 13th April 2015. 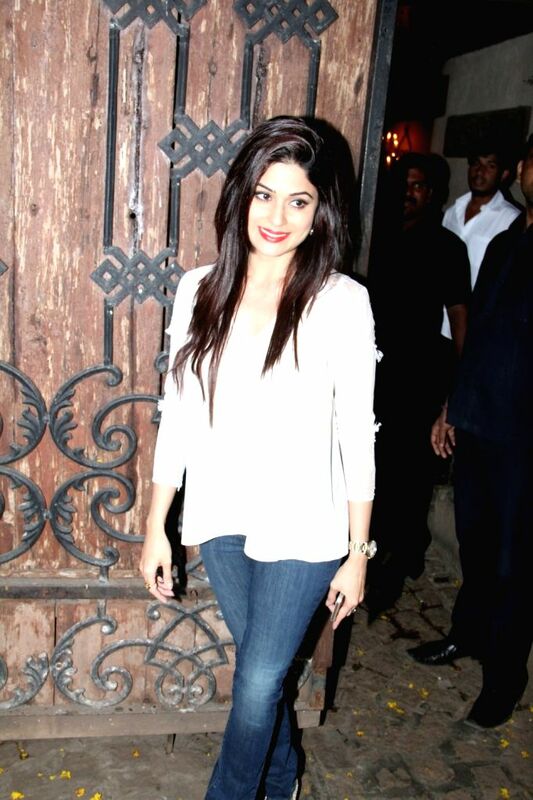 Actress Shamita Shetty arrive for actor Anil Kapoor`s get-together to share the trailer of the film Dil Dhadakne Do, in Mumbai on 13th April 2015.